Successful litigation depends on solid information and impecable evidence. Gathering information and evidence takes a special skill. We work with corporate law firms and general counsel to provide necessary components of successful legal action, including interviews, research, and evidence gathering. Each case is handled on an individual basis. We provide local and regional services, depending on the needs of the client. We communicate with attorneys to ensure the best possible results through the investigation process to meet deadlines. 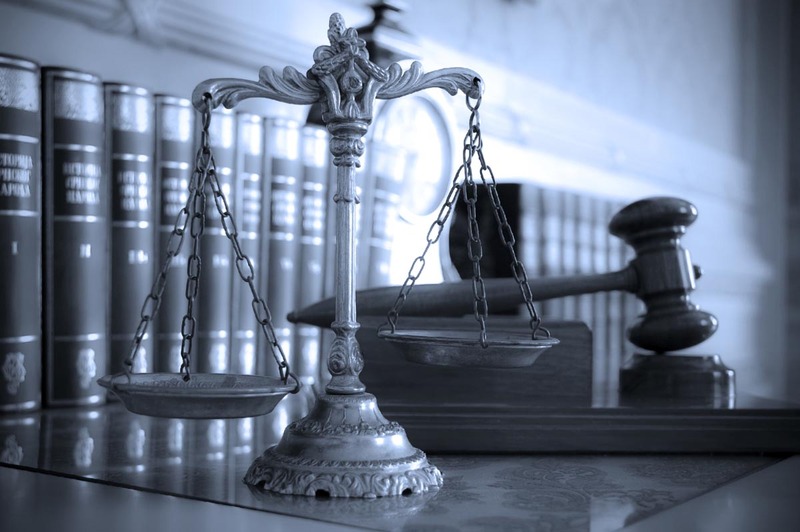 Our goal is to help in the litigation process, from commencement to conclusion.